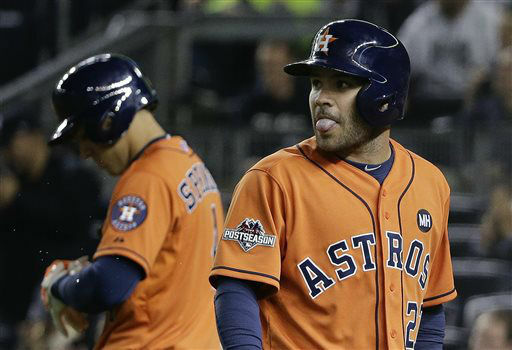 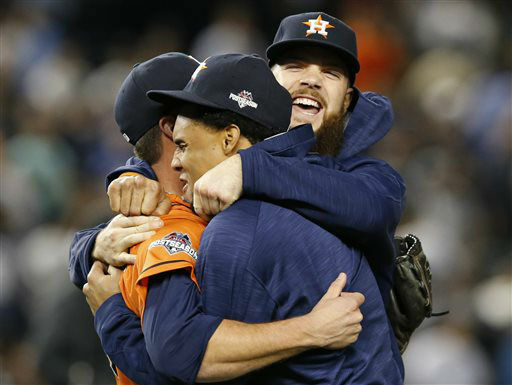 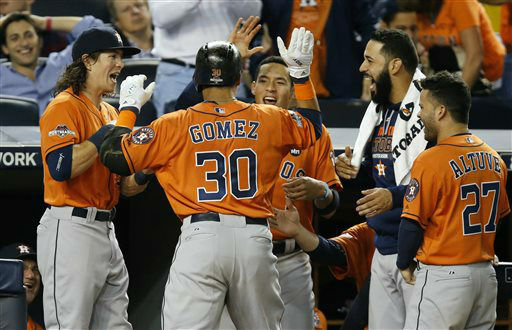 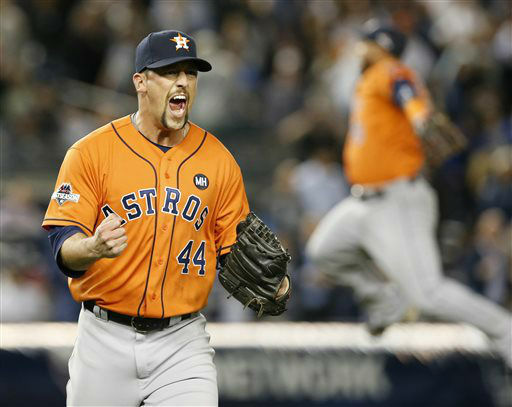 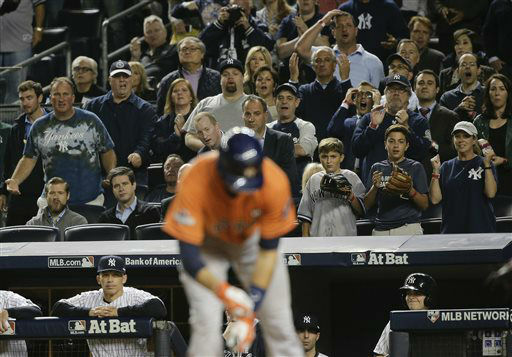 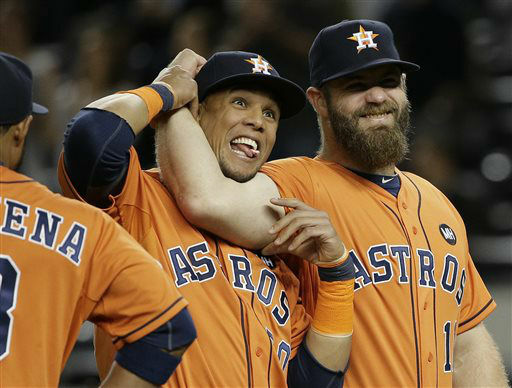 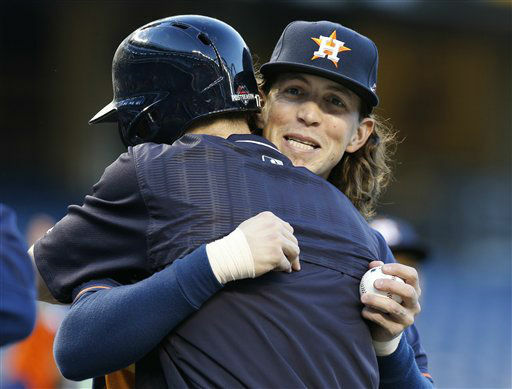 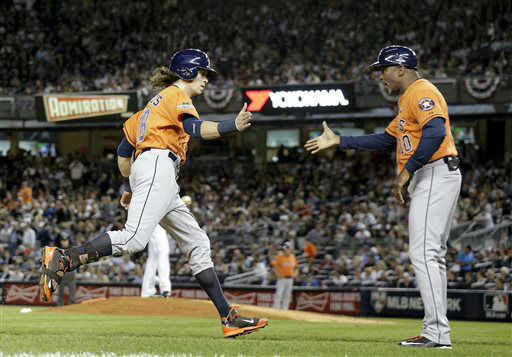 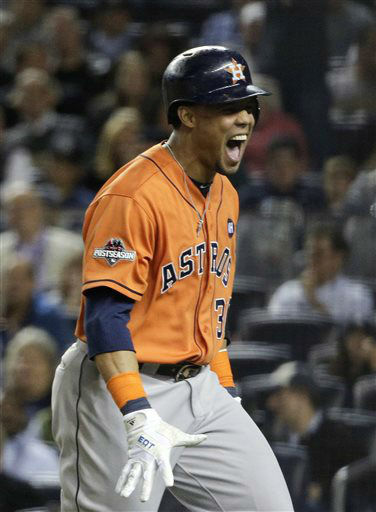 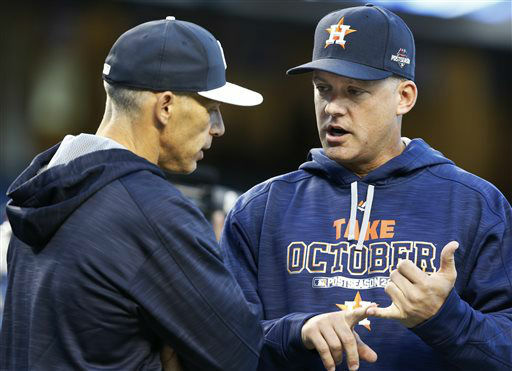 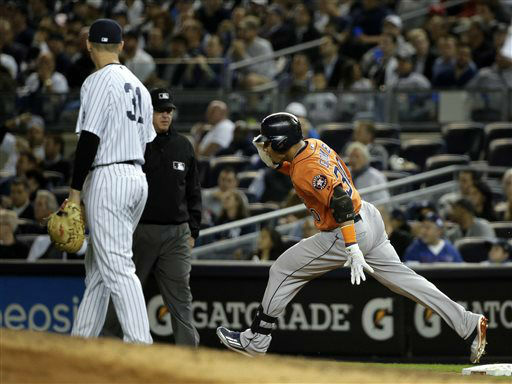 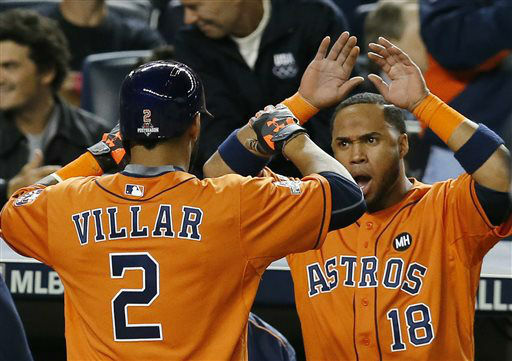 NEW YORK -- Dallas Keuchel and the Houston Astros defied expectations all season long. 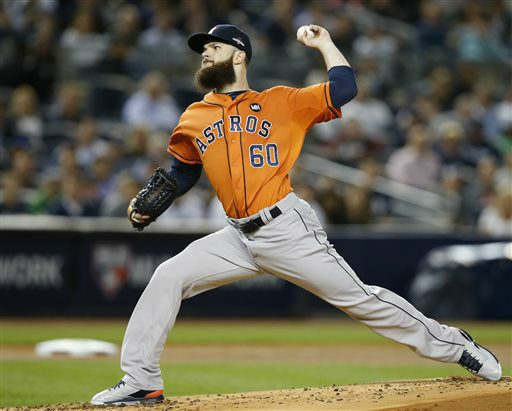 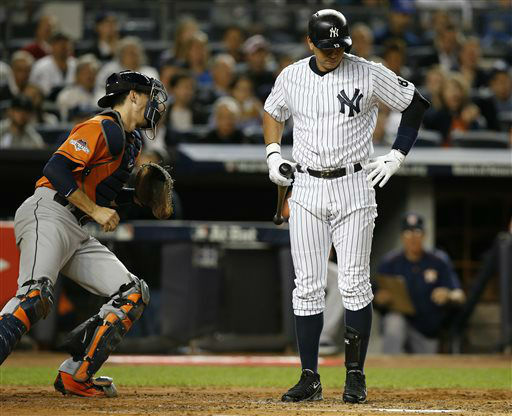 Facing his biggest test yet, the bearded ace beat the odds and the Yankees once again. 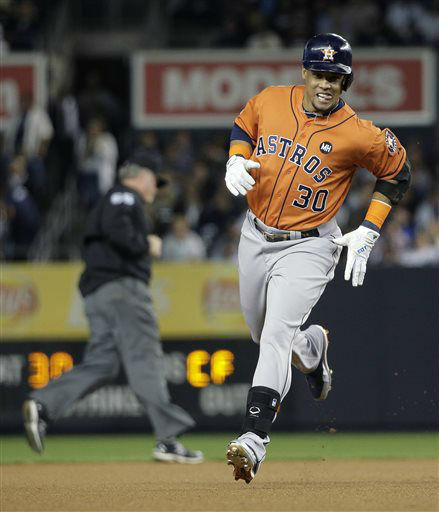 Astros: Jed Lowrie pinch hit in the ninth for Gomez, who looked as if he tweaked his injury while batting in the sixth.